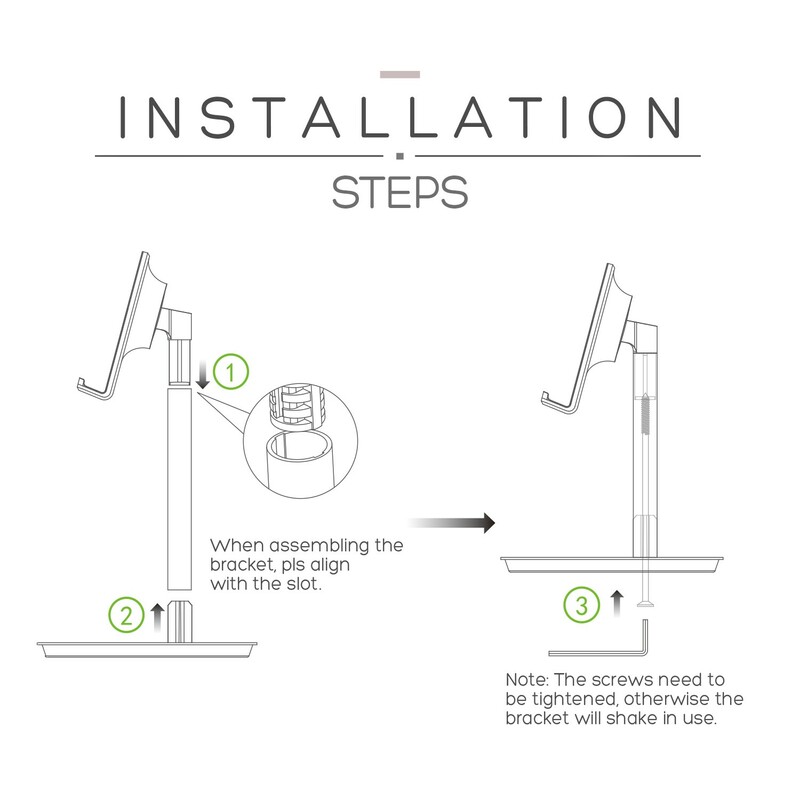 3.Tight the screw.The screw need to be tightened.otherwise the bracket will shake in use. 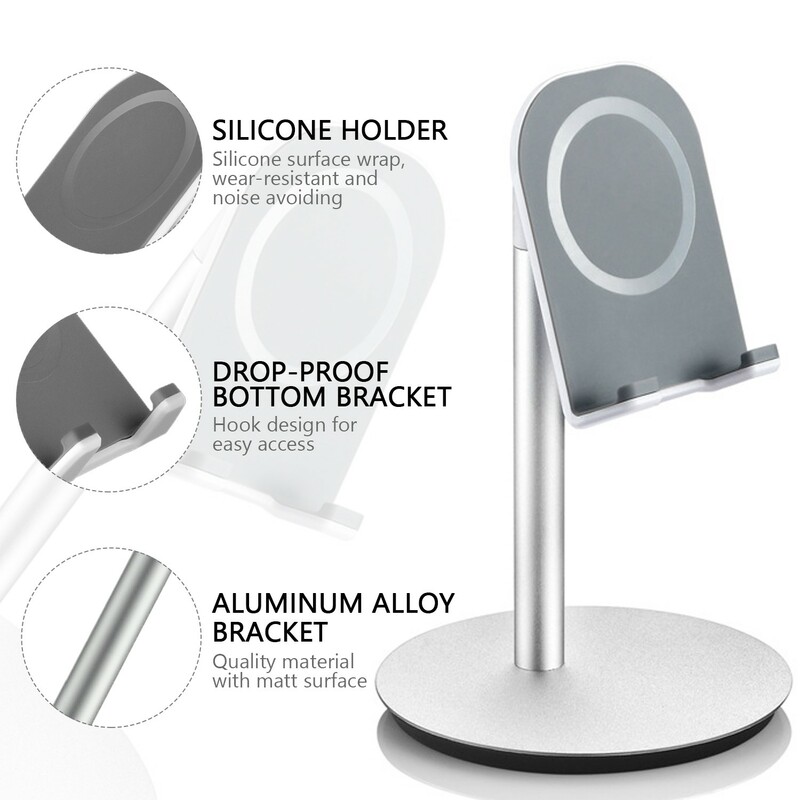 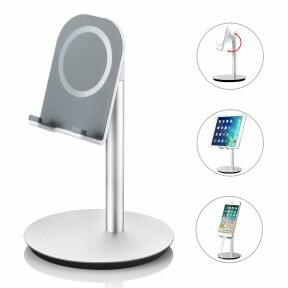 RioRand newly upgraded cell phone charging stand is fully removable which makes it a great space-saver to carry with. 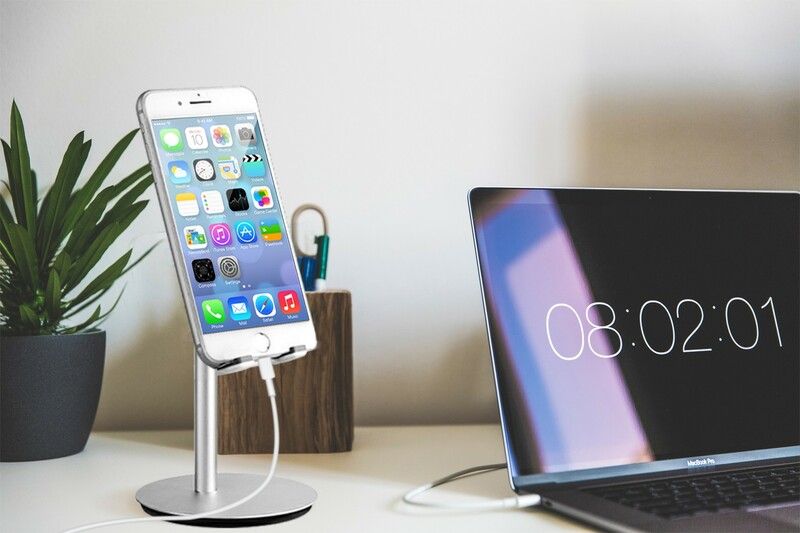 You can carry this portable apple phone holder stand during business trips, vacations as well as using it at home and office. 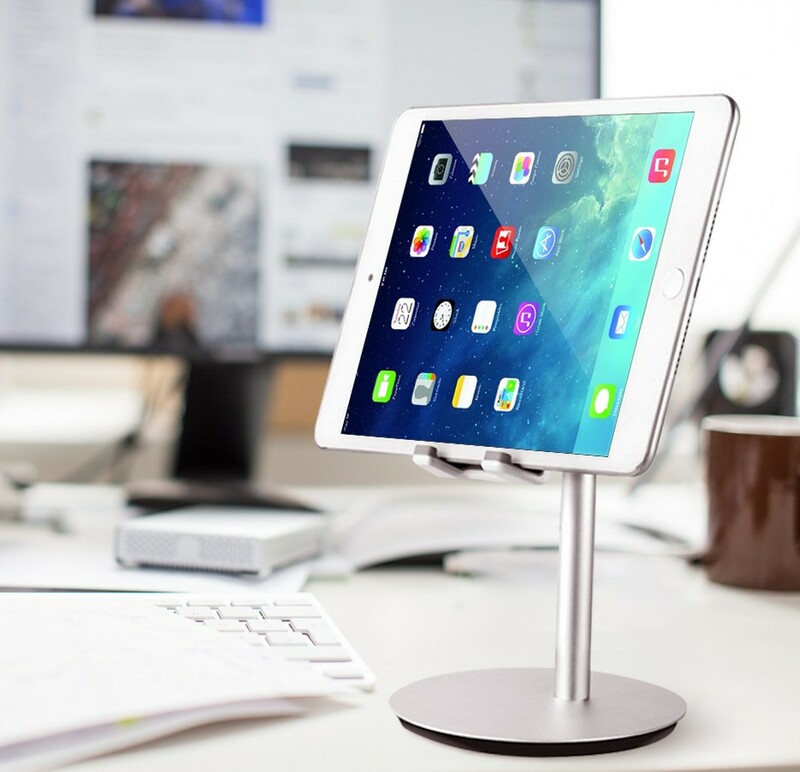 Adjust the adjustable iPhone stand to different angles easily and freely to fit fantastically and make your devices stay in place. 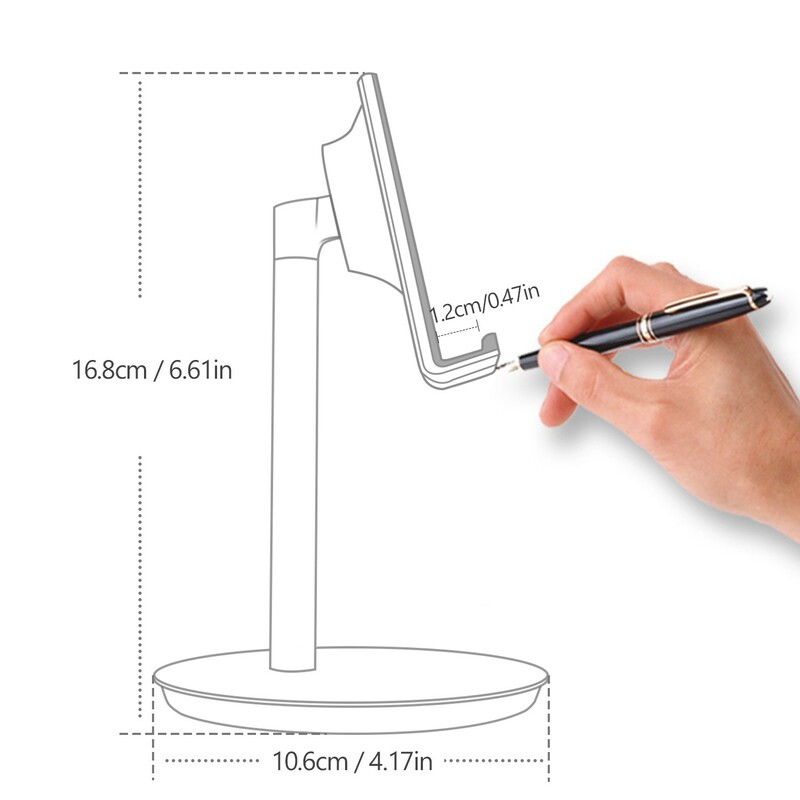 Compatible with all Cell Phones, E-Readers iPad and most Tablets (up to 10 inch). 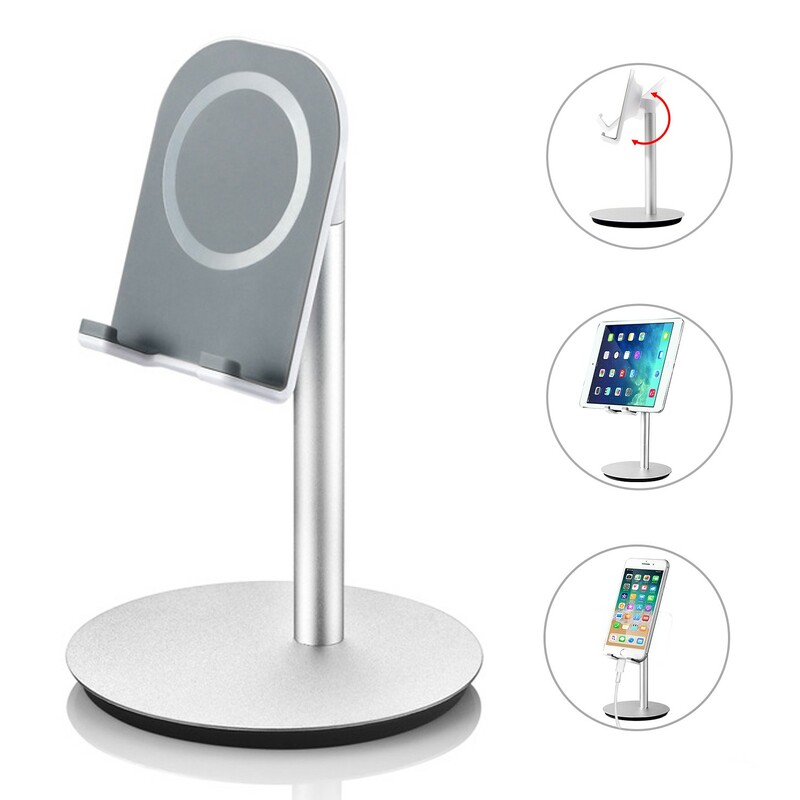 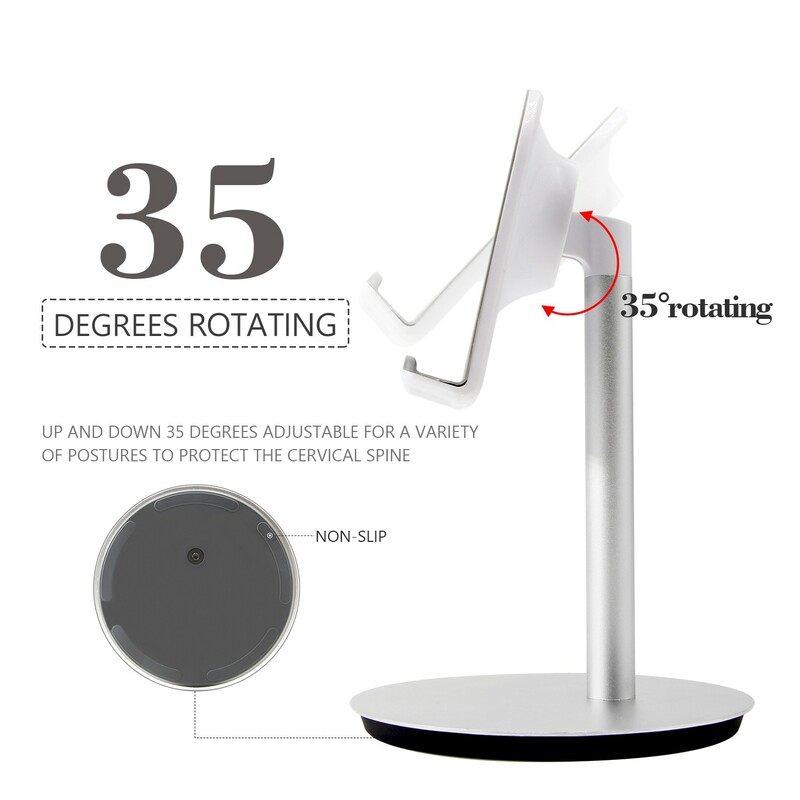 Get a RioRand mobile phone stand now, and free your hands and minds.